"In June of this year we had a fire, same house, in the meter box "The microwave has given us trouble before. I even texted Steve (William Parsons) that information so he was aware the microwave gave trouble." --- . "Authorities are now investigating the possibility that the fire Wednesday at the Parsons former home in Salisbury may not have been an accident."
. 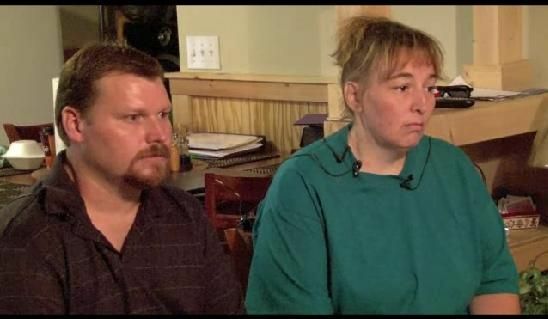 "Casey Parsons says the family had electrical problems caused by the microwave several times before. "The microwave has given us trouble before. I even texted Steve (William Parsons) that information so he was aware the microwave gave trouble. Me and my husband bought the microwave. 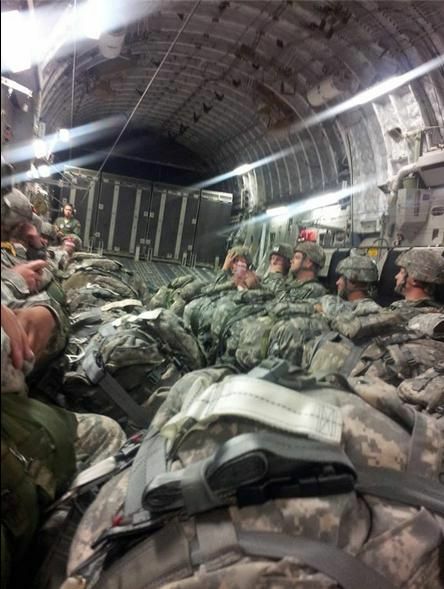 It was bought as-is at a discount price," Parsons said. "In June of this year we had a fire, same house, in the meter box, not a big fire, due to the microwave." Parsons says it left the family without power for about 18 hours and the meter box had to be replaced. 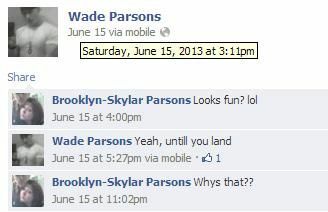 Parsons also says no one they know of bragged about starting a microwave fire. They haven't been in the house in a while and were saddened to hear about the fire because it was their family home until they moved out." 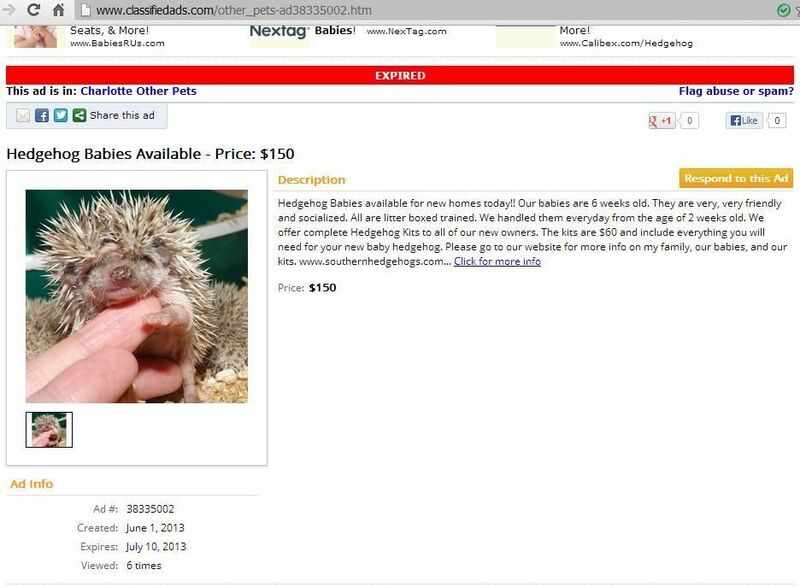 Hedgehogs For Sale Hedgehog Babies Available - Price: $150 --- . Hedgehog Babies available for new homes today!! Our babies are 6 weeks old. They are very, very friendly and socialized. All are litter boxed trained. We handled them everyday from the age of 2 weeks old. We offer complete Hedgehog Kits to all of our new owners. The kits are $60 and include everything you will need for your new baby hedgehog. Please go to our website for more info on my family, our babies, and our kits. Reporter: Was he asked to leave? Casey Parsons: We had to call the cops. On June the 7th was the last day that Jamie was in this house. I think it was June the 7th. Reporter: Why was he kicked out? Casey Parsons: He beat me until I was unconscious that day. And, he had slammed my eight year old into that door right over there. "Matter of fact, he had to sit three hours at the Rowan County Library because he wasn't allowed on even his father's property at that point." Reporter Do you think that was the reason why he went to law enforcement? Casey Parsons: Oh, yes. I know it is, because he was being arrested, actually, when he saw that I called the cops, he ran out the door. They had to pick him up down the road. Um, and they bring him back. And, I was going to press charges on him, but I knew that he wouldn't have a chance. He would probably go to jail for a pretty good long time. He's 20 years old, and I love all my kids, and I wanted to give him a chance to be able to get a job. And, the law- the cops said I could make him stay away, get him to stay away, and if he had a place to go, maybe he could straighten his life out as long as they could make him not stay- come here so we wouldn't be in a threat. So, that was the agreed thing- if he stayed away, he could go live with his uncle and they would help him out. 'Cause, it was either the uncle or the homeless shelter 'cause nobody else on either side of the family was willing, cause they know his problems. They would not take him in. Matter of fact, he had to sit three hours at the Rowan County Library because he wasn't allowed on even his father's property at that point. "June 13 when James reportedly hit his mother on the side of the head with a bat. She did not press charges." "James is staying with an uncle, Scott Parsons, whom Casey said was the only family member who would take him." The most recent call deputies responded to at the home came on June 13 when James reportedly hit his mother on the side of the head with a bat. She did not press charges against him. Casey Parsons told reporters on Friday that James was asked to leave the home after he “beat me unconscious” and pushed his younger brother against a hallway door." "She said she thought about having law enforcement charge James, but she didn’t want him to go to jail. “I knew if I did, he wouldn’t have a chance,” she said, becoming emotional. While talking about the incident, Sandy also became emotional, wiping at his eyes with a tissue. “I wanted to give him a chance to be able to get a job. And the cops said I could make him stay away. If he had a place to go, maybe he could straighten his life out,” she said." 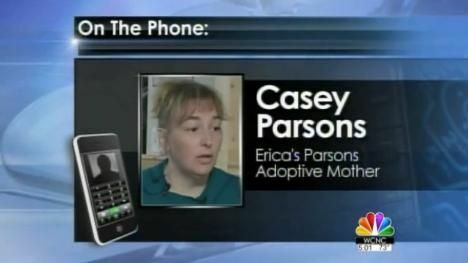 "James is staying with an uncle, Scott Parsons, whom Casey said was the only family member who would take him."